Is 5G based on weapon technology? 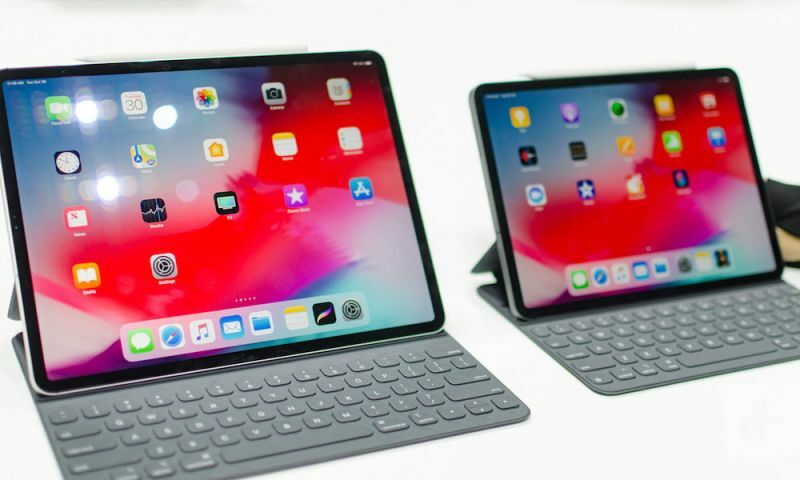 After our last 5G piece, a concerned reader sent in an email suggesting that 5G was developed based on military tech that was designed to cause organ failure. Here are the facts. 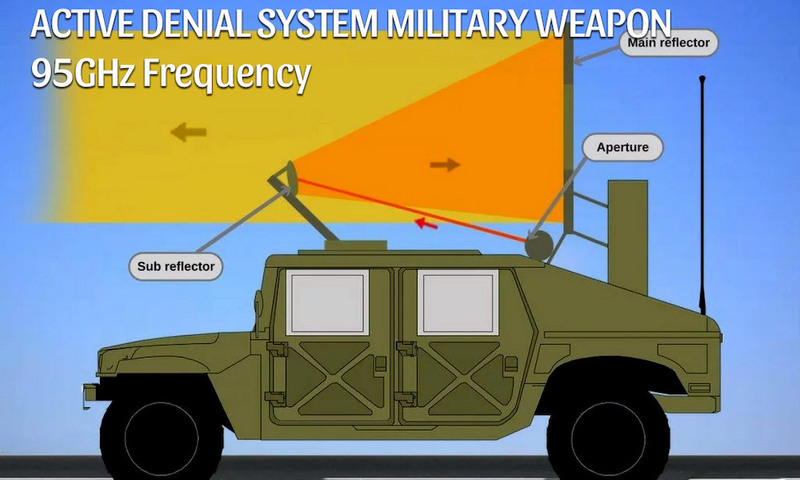 It’s true that both 5G and the weapon in question, dubbed the Active Denial System, are both based on millimeter wave technology. But that does not mean, by any stretch of the imagination, that 5G is based on a weapon. Let’s put it this way. Telecom companies did not take military technology and adapt it to cell towers. Both technologies rely on the same radio-frequency spectrum, but they were developed separately and concurrently. The U.S. Air Force has been experimenting with millimeter wave since the 1980s, but it doesn’t work with the telecom industry. 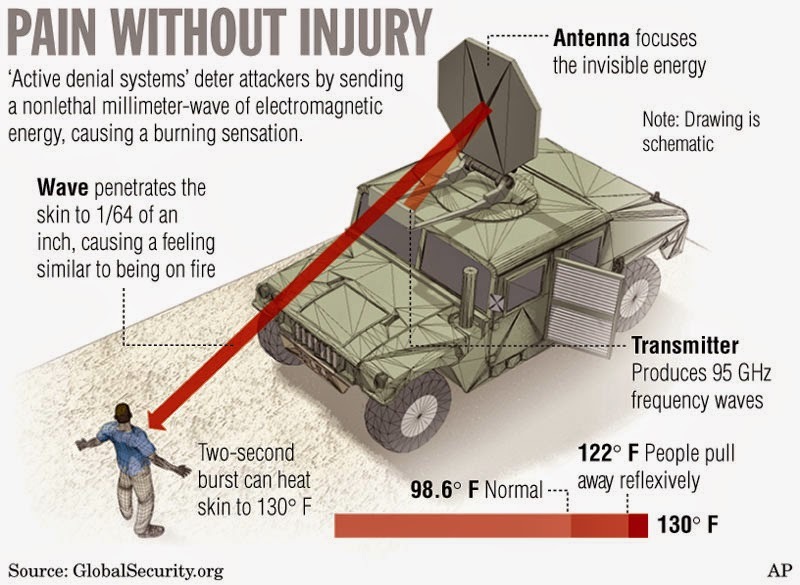 It’s also important to note that the military’s Active Denial System is specifically meant to be a non-lethal weapon. Under normal conditions, it’s not meant to cause organ failure or any lasting damage (although, like most non-lethal weapons, the possibility for that is still present during misuse). But fear-mongering can spread quickly in the age of misinformation. Maybe you’ve heard of a 5G test in the Netherlands that allegedly caused birds to fall out of the sky en masse? According to independent fact-checking by Snopes, 5G testing did not cause those bird deaths — which aren’t altogether uncommon. Again, there isn’t enough evidence that cellphones cause cancer. On the flip side, there’s not enough evidence to completely exonerate them, either. But the burden of proof doesn’t work that way. Still, conclusive answers are frustratingly hard to find. For example, the World Health Organization classifies cellphones are a Class 2B carcinogen. That means they can possibly cause cancer in humans. But pickles and aloe vera are also Class 2B carcinogens. And in the decade since smartphones have reached ubiquity, brain tumor rates have not been going up. Don’t take our word for it; take the National Cancer Institute’s. This is all important to note because the level of radio-frequency exposure of 5G networks will be about the same as current 3G and 4G networks, Dr. Eric van Rongen, the Chairman of the International Commission on Non-Ionizing Radiation Protection, wrote in an email to Snopes. In other words, there just isn’t sufficient peer-reviewed scientific evidence to suggest that 5G millimeter wave is particularly dangerous. Of course, there needs to continual, independent research on the matter. But in the meantime, don’t freak out unnecessarily.